We work in a fast changing world where yesterday’s branding is irrelevant today, In order to revitalize and re-energize the customer’s brand, we offer product and packaging research services that focus exclusively on finding out what better methods of packaging can sell more of the product. We use information about the latest trends in different sectors of the industry in order to excel at our job. This information is also used to brand and package a product for the first time. We are one of the pioneers in this field of product and packaging research. Our expertise is in getting all the stakeholders (the brand manager, marketing vice president and the new products manager) together in order to create value-based packaging that works well. 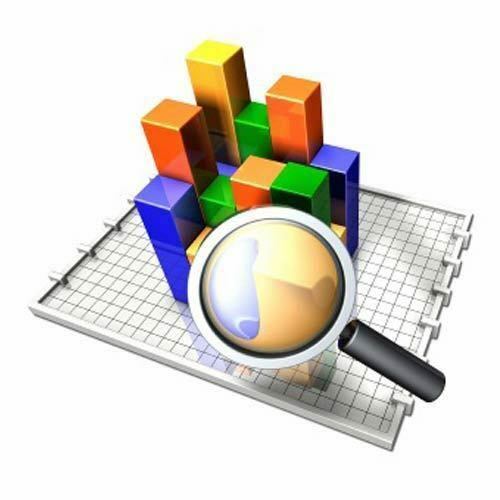 We are a leading provider of market research and consultancy services. Specifically, we provide services like Mystery Shopping, Customer Satisfaction, Advertising and Promotion Research, Branding Research, B2B Industrial Research, Corporate and Employee Research, Strategic Market Research, Product and Packaging Research and Pricing Research. Our services are of high quality and cost-effective. We have numerous clients around the Indian subcontinent. Our strength lies in our ability to customize solutions for every client by conducting a thorough market analysis and offering business strategy support. In consulting, we offer services in joint venture consulting, entry to the Indian market, private equity findings, market design and development and acquisitions. We have a solid infrastructure and a great team which helps us meet our timely delivery schedule, while offering a great deal for the exceptional quality of service. Our fair and transparent business dealings have helped us build a loyal network of clients.